Extremely smooth and 5x more abrasion resistant Shock Leader used to take the impact from the main line during powerful casts. Thanks to its low elasticity and high abrasion resistance, this line is ideal for freshwater and saltwater fishing. Very high breaking strain and knot strength. Low elasticity (stretch) for direct contact to bait and fish. This all-round line combines strength, suppleness and elasticity in a very well-balanced combination. 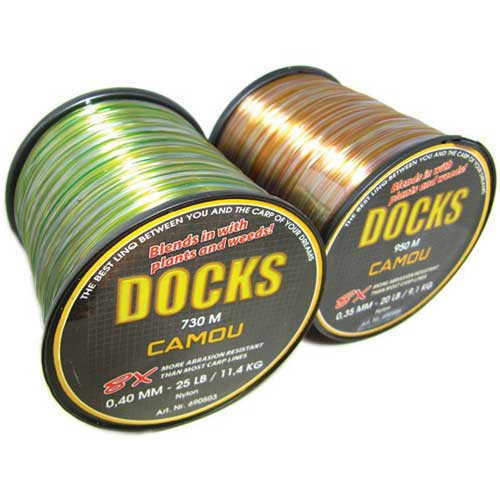 It definitely is the right choice for anglers who want to cover all the areas of their passion with a really good line. Suitable for fresh and salt water. Good breaking strain and knot strength. Transparent green colour, nearly invisible in water. 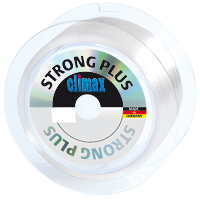 This strong, memory free, line was designed especially for spinning. It will not twist even after extensive use and its extremely low elasticity (stretch) allows exact lure control and quick reaction to set the hook properly. Specially made for all types of spin fishing. 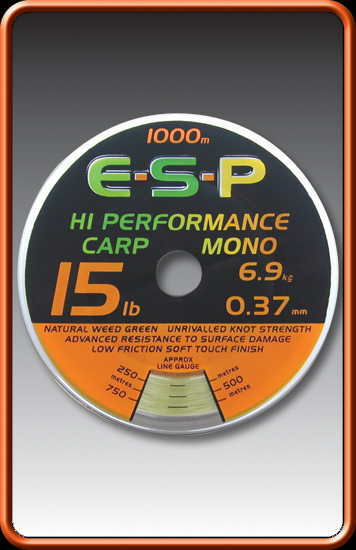 Excellent for Extreme Distance Casting. Thanks to its low elasticity and high breaking strain, this line conveys direct bait contact, even over a longer distance. The hook can be set very quickly. It is very well protected against abrasion, thanks to its hard surface. 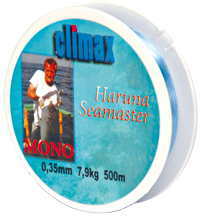 Ideal for fresh and salt water fishing. Transparent colour, nearly invisible in water. Blends in with plants and weeds. 8x More abrasion resistant than most carp lines. Natural weed green colour.Unrivaled knot strength. Advanced resistance to surface damage. Low friction soft touch finish. Next generation premium co-polymer monofilament, formulated and engineered to excel in all aspects of performance. GT Nano Resin formula provides unparalleled linear and knot strength with exceptional abrasion resistance and durability. 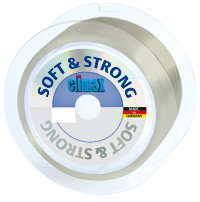 Super soft and smooth finish glides through rod rings. A unique hooklink developed specifically for Zig rig and floater fishing. Lo-Lite minimum reflection finish. Reduced glare ensures the carp are far less aware of Zig Link's presence rising up through the water column - especially in the bright warm conditions that tend to bring the fish up near the surface.